Perfect for Equestrian Holidays Ireland. 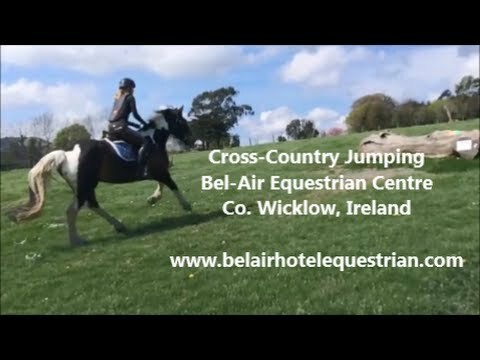 Learn cross-country jumping at Bel-Air Equestrian Centre. 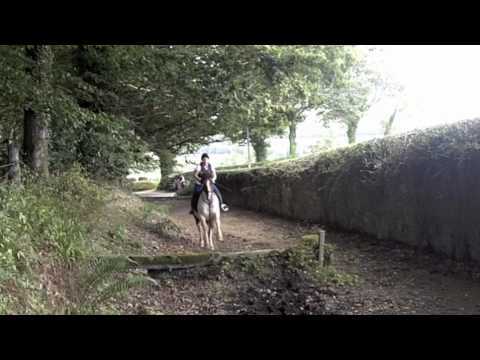 This video shows training in cross-country jumping.